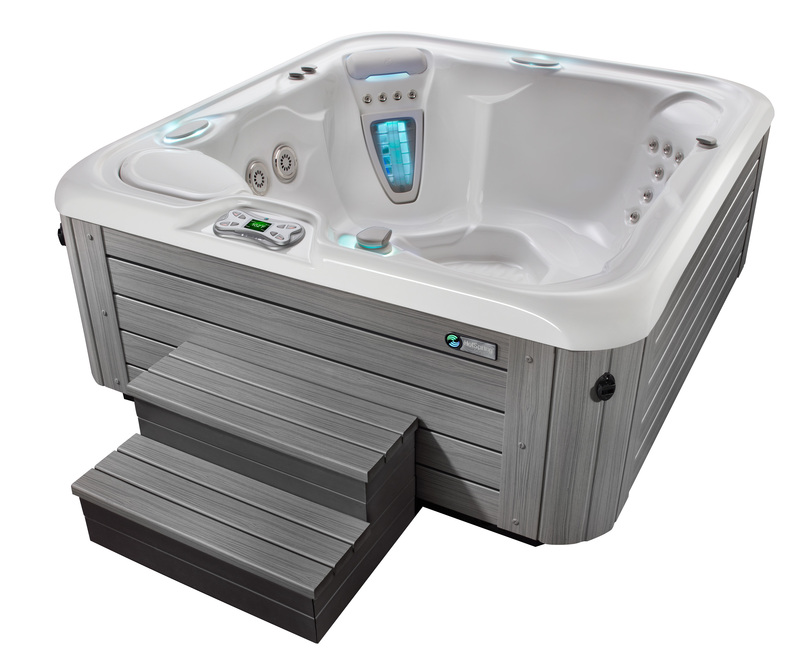 A spacious five-person hot tub, the HotSpring Highlife Prodigy features a variety of jet configurations in six seating locations. From the soft yet penetrating full back massage of ten Precision jets, to the invigorating lower back massage of a powerful JetStream ® jet, a customized hydromassage experience awaits. Look at the below to see the optional hot tub features available for this model.